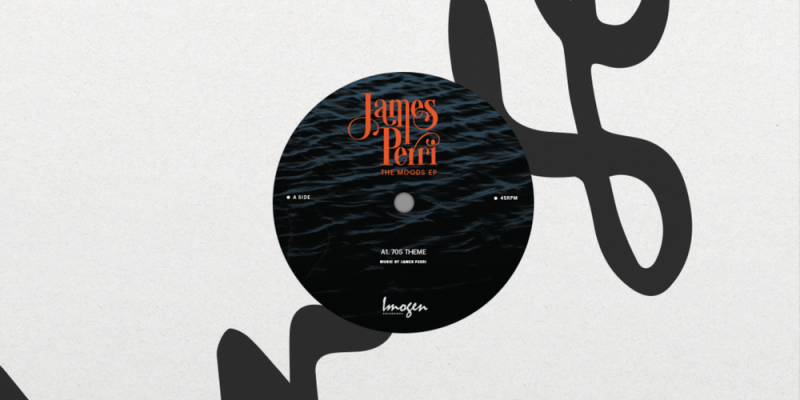 An outrageously brilliant track from James Perri (aka Jimi Polo) taken from his brand new ‘Moods EP’ out on Monday 5th March via Imogen recordings, an EP which has been 20 years in the making. The ‘Moods EP’ material was originally recorded by James Perri back in the 90s when ‘Jimi Polo’ was a session player in high demand across multiple artists, who at that time were melting the charts. This music has been locked away waiting for the right moment. 70’s Theme is very much in the vein of the mood music from a Blaxploitation film, the standard of musicianship and production on this release is absolutely first class. The EP also features a scintillatingly soulful version of ‘Express Yourself’ and the super smooth ‘Brother Beware’. Make sure you order your copy quickly though as it’s a fairly limited release.